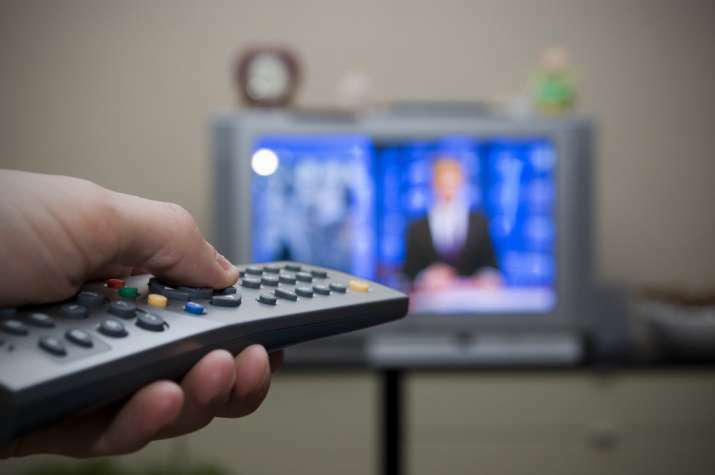 Do you know why older people like to watch more television? You must have seen how fond your grandparents are of television. A recent study has also confirmed elderly’s love for television. It states older people spend more time sitting during their free time. According to a study conducted by the University of Turku, retirement transition may influence living habits and time use. The researchers found that retirement transition also has an impact on the amount of sitting during free time. The daily amount of sitting during free time increased on average from four and a half to six hours during retirement transition. The time used for television viewing increased particularly. Sitting increased especially among women and those who had been sitting a great deal at work, had a low physical activity level, and who suffered from sleep difficulties, mental disorders or poor health before retirement, said lead author Tuija Leskinen. Elderly people spend a significant amount of their wake time sitting, and especially television viewing is associated with obesity, diabetes and the risk of cardiovascular diseases. The hazards of sedentary behaviour can be reduced by taking breaks from sitting and increasing light activity throughout the day. More attention needs to be paid to the amount of sitting after retirement. Our research results suggest that there might be risk groups among those retiring that are more likely to increase the amount of sitting after their retirement transition. However, objective measurements of sedentary behaviour are still needed to confirm the results, Leskinen stated. The study appears in the Journal of Epidemiology & Community Health.